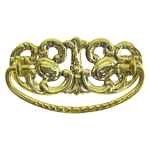 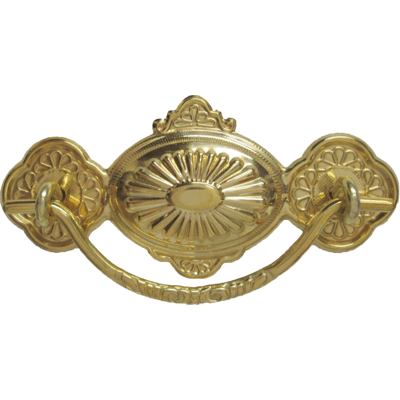 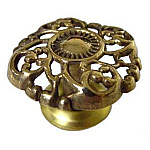 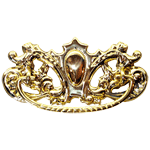 This stamped brass Eastlake drawer pull was popular in the late Victorian era and even used in the Colonial revival. This pulls size and look make it versatile enough to use on a fine vintage piece or to spruce up your new or reproduction piece. 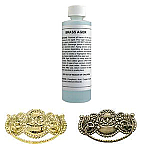 This item is $6.06 when your order exceeds $250 before shipping in qualifying items.